Having Professional Management protects the integrity and financial wellbeing of your Home Owners Association. HOA managers are the professional backbone of the communities they serve, providing skills and expertise that are essential to the successful management of associations. Each home owner deserves the guidance of someone trained and dedicated to their investment. 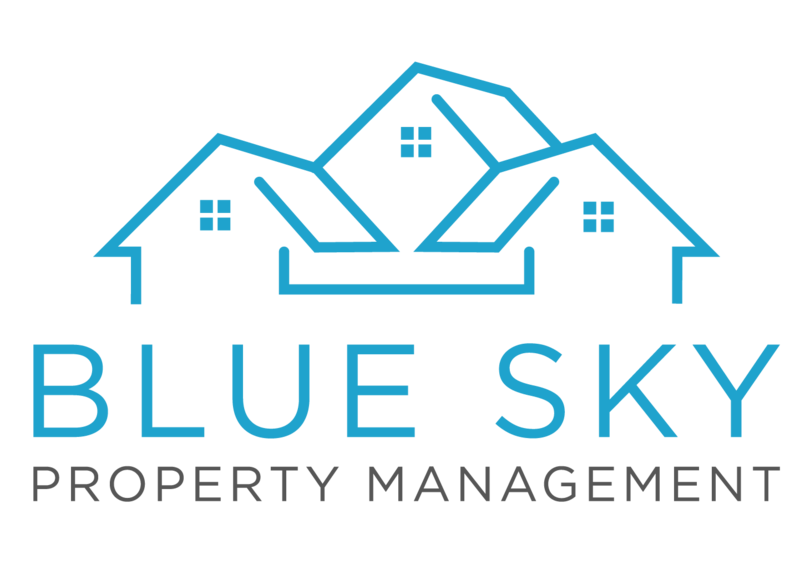 Blue Sky Property offers full service management with local office locations. We are the professional experience you require with the personal approach you deserve. Please call or email us to discuss the future of your HOA. Below are just a few benefits included in our HOA services.